Submuscular breast implants are surgically placed underneath the chest muscles during a breast augmentation procedure. Implants can be placed completely under the muscle or partially under the muscle, which is more commonly called subpectoral or dual plane implantation. As with all breast enlargement procedures, there are benefits and drawbacks to this type of implant placement when compared to the other positioning options available. This discussion centers on breast implant positioning in the submuscular plane of the anatomy. Implants can be positioned under the pectoralis muscles using any of the standard surgical incisions available to cosmetic breast surgeons. The submuscular surgery is often longer and more complicated than a subglandular placement. Surgeons must be extra careful not to damage muscular tissue or attachments, as this will simply make the recovery even longer and more painful for the patient. Secondary submuscular procedures might be increasingly difficult to perform and endure, due to scar tissue formation. This submuscular approach is commonly used during breast reconstruction, since the muscular tissue helps to support the implant weight, while the extensive surgical wounds are healing. Placing the prosthesis completely under the muscle definitely helps to hide the implant, both in look and feel. The additional layers of natural anatomical tissue ensure that the breast implant will be covered completely, minimizing wrinkling and distortion of the implant shell, which might otherwise be visible through the skin. Implants positioned below the chest muscles will usually “ride higher” and age better than subglandular implants, due to the additional support of the pectoralis muscles. 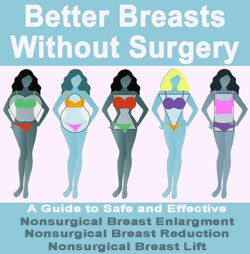 However, this does not guarantee that the organic breast tissue will not sag on top of the implant. Implants located under the muscle experience less incidence of capsular contracture than subglandular implants. Another benefit of under the muscle placement is the separation from the breast glands and tissues which are visualized during mammography screenings. This placement allows for clearer views during breast cancer screening and less complications which might taint test results. Surgically locating the breast implants beneath the chest muscles involves additional tissue dissection and trauma. The procedure is more involved and often more expensive than subglandular placement. Healing time is longer and the procedure will involve considerable postoperative discomfort. Many athletic women do not like the effects of vigorous exercise on the feel or appearance of their breasts. Strenuous use of the pectorals can momentarily distort the implants, causing a strange aesthetic. Some women actually complain of limits on physical activities caused by their new implants interacting with the chest muscles. Rupture of saline implants is more common using this under the muscle approach. The chances of experiencing certain complications is also higher, citing an increased risk for extended pain, bleeding or implant displacement when compared to a subglandular approach. 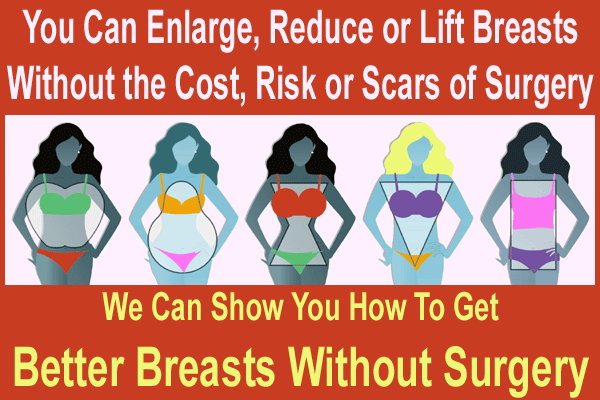 Under the muscle implant placement is excellent for breast reconstruction procedures. It is also a terrific cosmetic solution for women with very small breasts, who are undergoing a considerable augmentation and still want to achieve complete implant coverage. Under the muscle implants might not be a good idea for dancers or other women who are conscious of the way their breasts will move in response to physical activity. Serious athletes might also find the interaction between the implant and their muscular anatomy a bit strange or limiting. To avoid some of the potential drawbacks of this procedure, and achieve an improved realistic appearance, consider a modified subpectoral approach. Talk to your cosmetic surgeon about which placement will meet or beat your expectations in creating the breasts you have always dreamed of having.